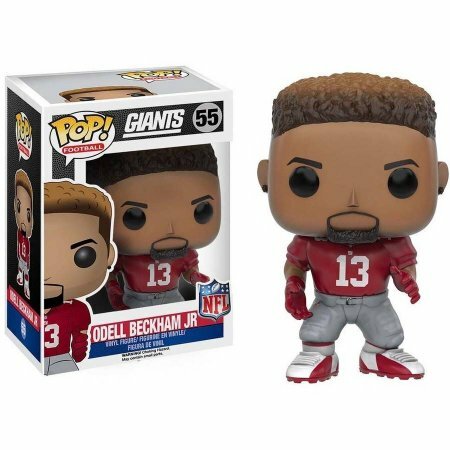 NFL Funko Pop! Vinyls Of Your Favorite Players! 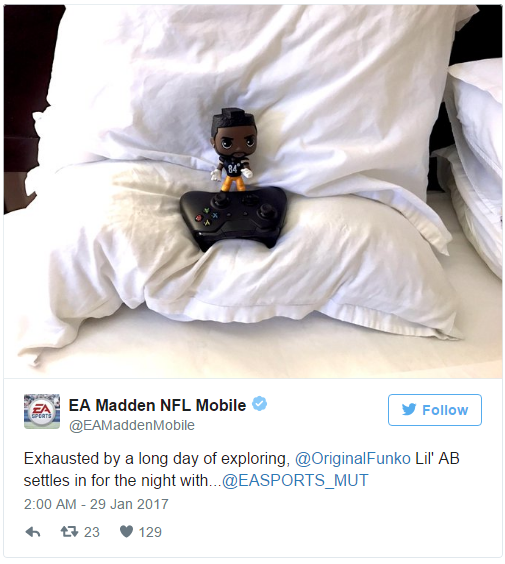 If you're hooked on Madden 19, but spend most of your day working in an office needing that extra bit of motivation to get through the 9-5 day and back home to playing? 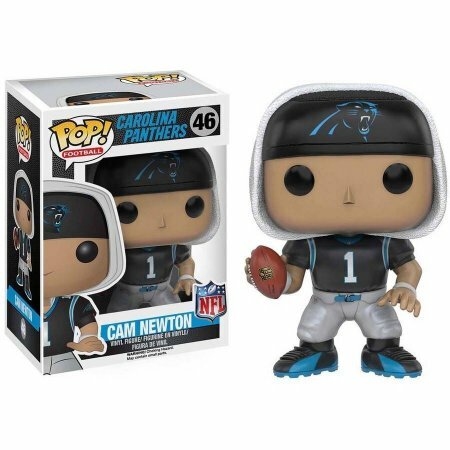 Funko have the ultimate solution - collectible figurines of some of your favorite players! Their latest wave was released back in August, but it contained a massive assortment of motivational goodies. From their popular Pop! Vinyl range to keychains even, there's something for everyone. Take a look below at some of the coolest Pop! Vinyls in their most recent release! Where Can I Buy Them From? A pretty good start to look is actually Walmart. Their website includes practically the whole range (though for some products they're provided by suppliers). Failing this, take a look at Amazon for some more options. 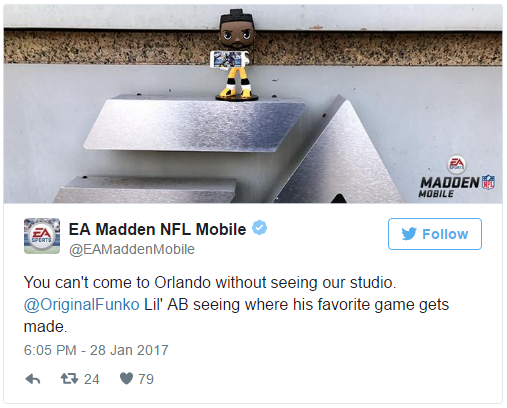 And if you need further reason to look into these, just look at the cool photos that EA have taken with these Funko products! 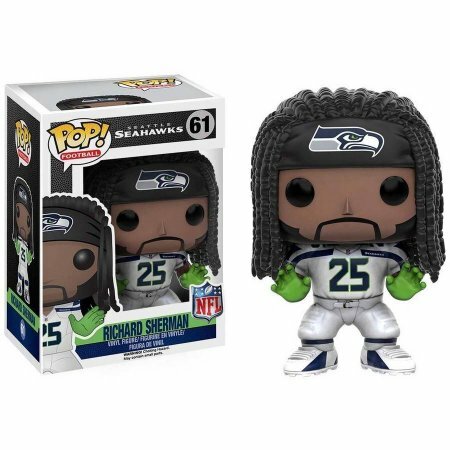 This entry was posted in Madden, Madden Ultimate Team and tagged Seattle Seahawks, Richard Sherman, Pop! 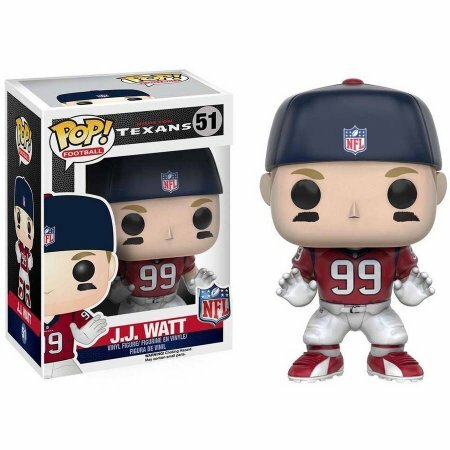 Vinyl, Pittsburgh Steelers, Odell Beckham Jr, NY Giants, Merchandise, JJ Watt, Houston Texans, Funko Pop! 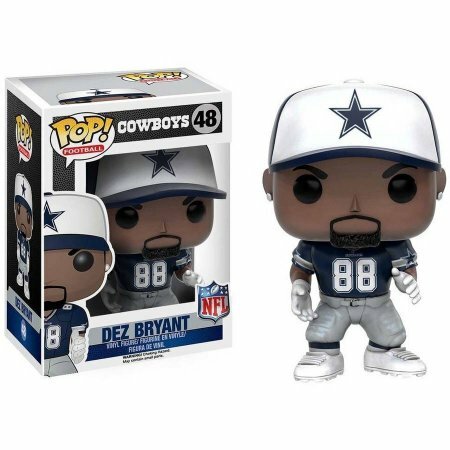 Vinyl, Funko, Dez Bryant, Dallas Cowboys, Collectibles, Carolina Panthers, Cam Newton, Antonio Brown, MUT 17, Madden 17 Ultimate Team, Madden 17, Best Lineup, Madden Ultimate Team, MUT, Madden, Madden Coins on 2 February 2017 by Luchia Houghton.